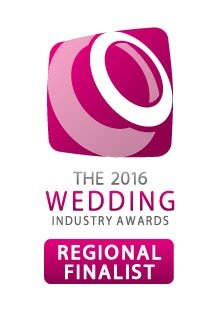 The regional finals have just been announced and we are thrilled to be a finalist again for the 2018 Wedding Industry Awards. 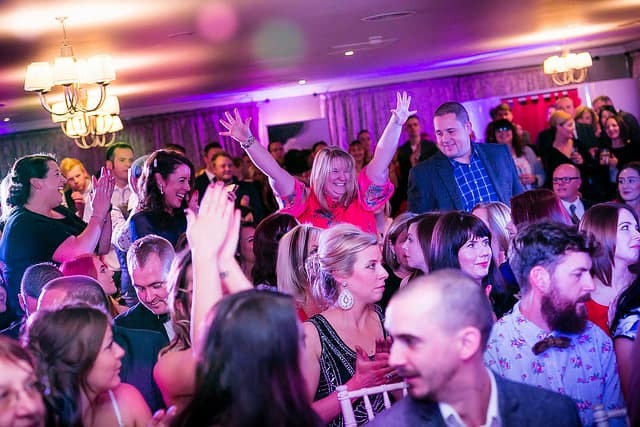 This was based on votes and feedback from all of the lovely couples that celebrated their wedding with us in the last 12 months. 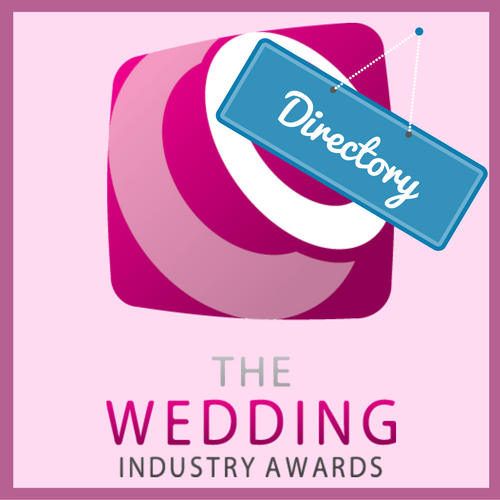 We are thrilled to announce that we WON The Best Marquee Provider for The East Midlands in The Wedding Industry Awards. As a team we are all ecstatic. This is a real testament to all of our hard work and dedication in providing you with the best service and experience. 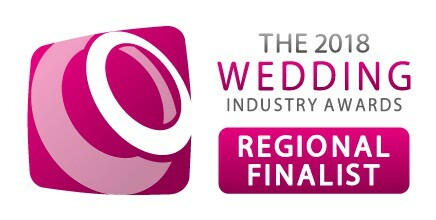 We are thrilled to have been short listed for regional finalist for The Best Marquee Provider in the East Midlands. 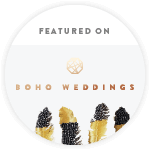 This is such an honour as this is based on what our clients who have celebrated their marriage in a Sami Tipi have to say about us. “Sami Tipi were a pleasure to work with. From my instal conversations and meeting with Jodie I felt like we were in safe hands. 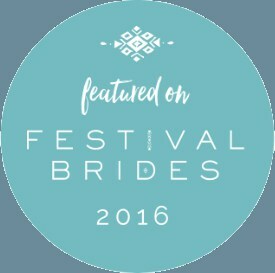 The service from them was amazing with regular check in emails and invites to open days to see the tipis. 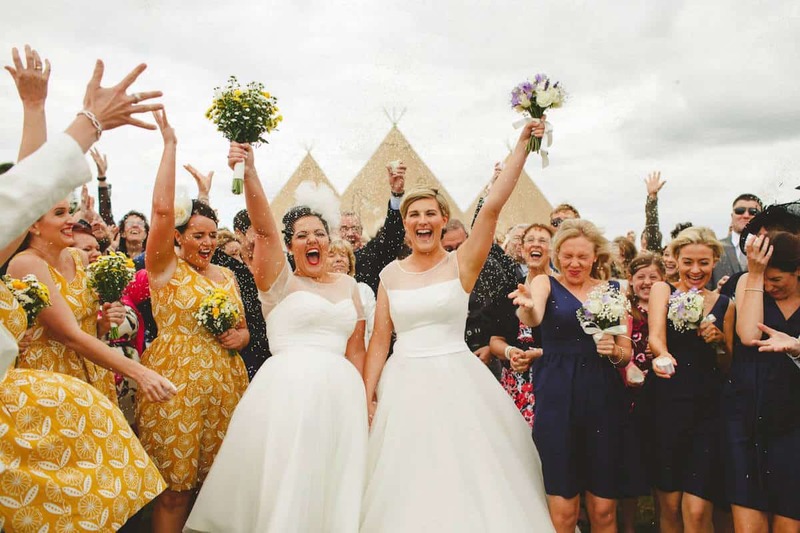 “The team at Sami tipi are absolutely fantastic! They were committed in ensuring our big day went smooth and care free! They took the time to meet with us when it was convenient to us, so outside daily working hours! 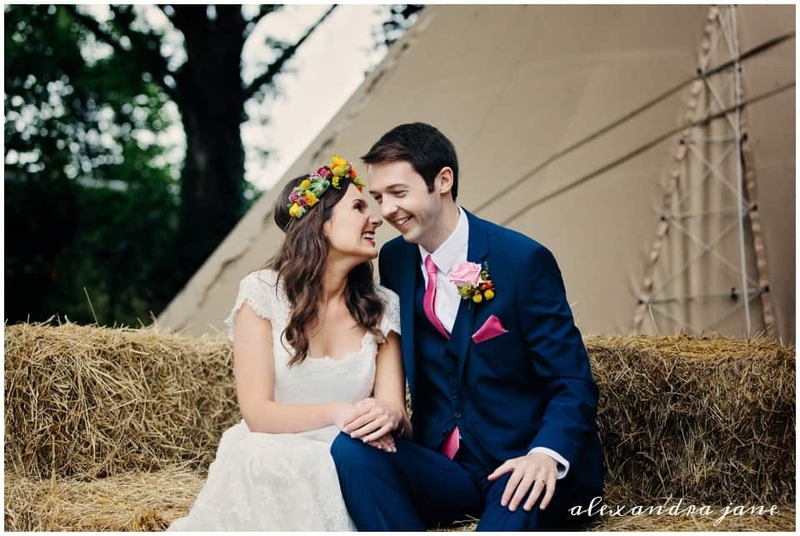 “My wife Lisa and I are so delighted to have found Sami Tipi who, without doubt, gave us the wedding of our dreams. I found the Sami Tipi website and was instantly taken with their warm and genuine approach. From our first contact until the final moment the team were helpful, responsive and always flexible. Just great people.